Take a birthday celebration to a new height! Let that special someone know how much you care with this one of a kind celebration which includes a "Happy Birthday" banner on the side of the basket. 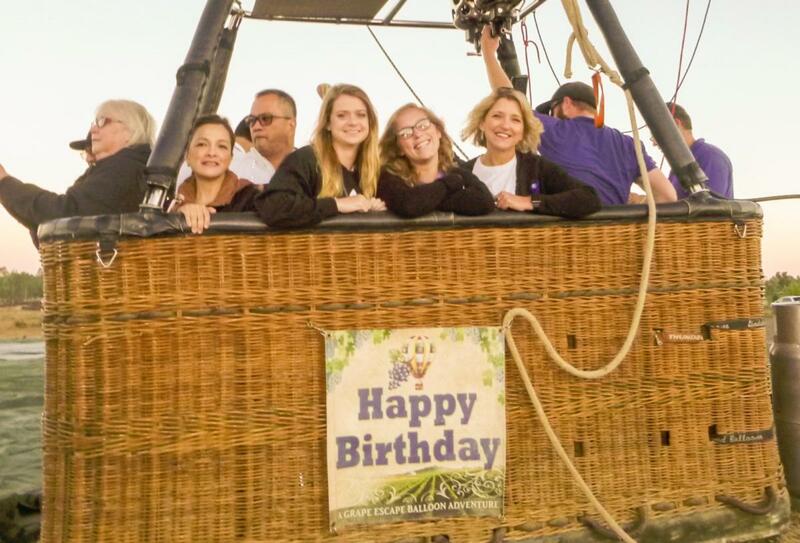 All regular flight amenities, plus: "Happy Birthday" basket banner A mini cake is available for purchase for that extra touch to make the celebration even more special See the website link above to book now!